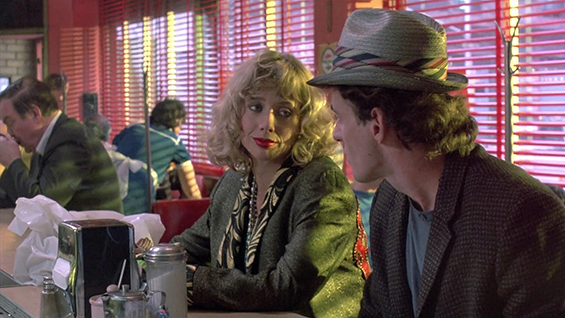 Roberta (Rosanna Arquette) is a housewife, bored with her life and feeling ignored by her hot tub-selling husband. 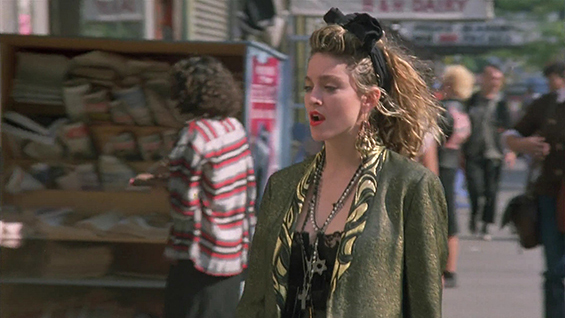 The one thing that interests her is the excitement and romance she finds in following the relationship of Jim (Robert Joy) and Susan (Madonna), who communicate through their travels using the personal ads. 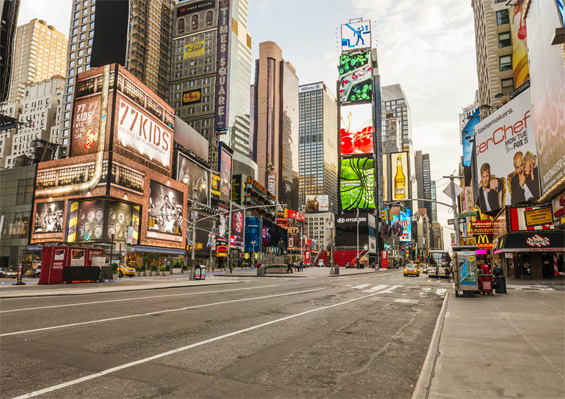 Susan is having her own fun when she sees the ad to meet Jim in NYC. 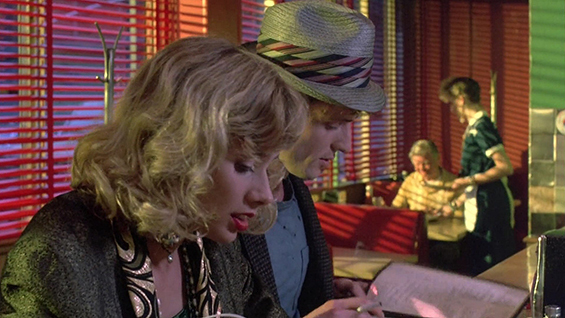 Unfortunately, Susan is unaware that the last man she was with is entangled with the mob. 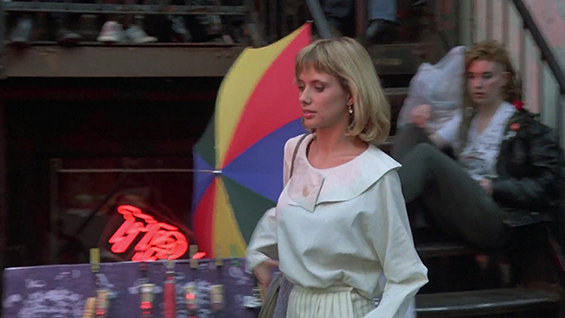 So when Roberta shows up to actually see her idol, she takes it upon herself to emulate her. 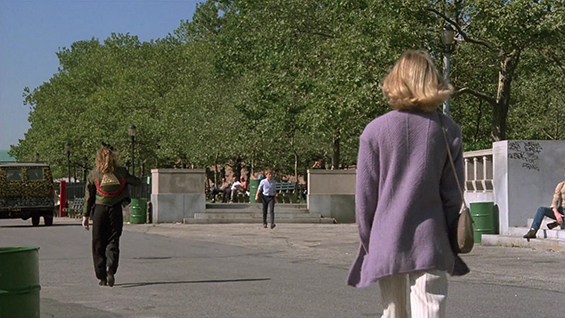 After a bout of amnesia, she is mistaken for Susan and must survive with Susan, Jim, her husband, and the mob - scrambling for the truth. 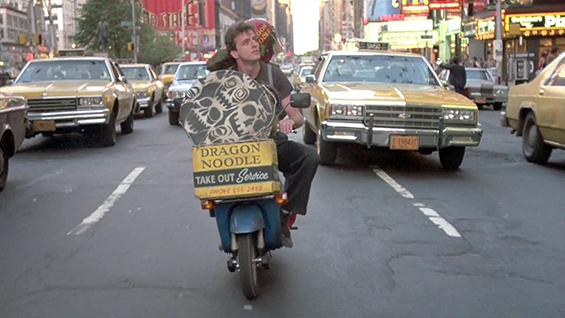 Until Jim's best friend comes to the rescue. 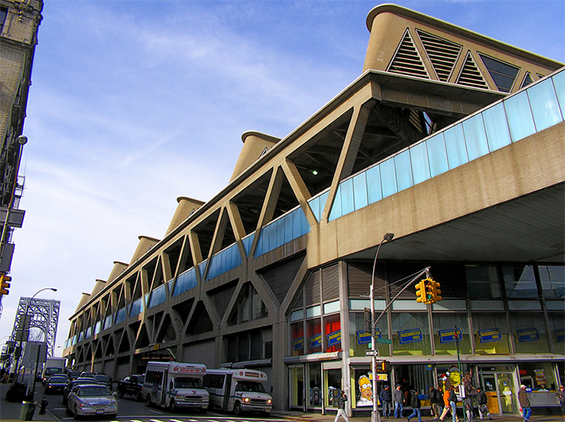 Bus Terminal, 4211 Broadway and West 178th Street, Hudson Heights. 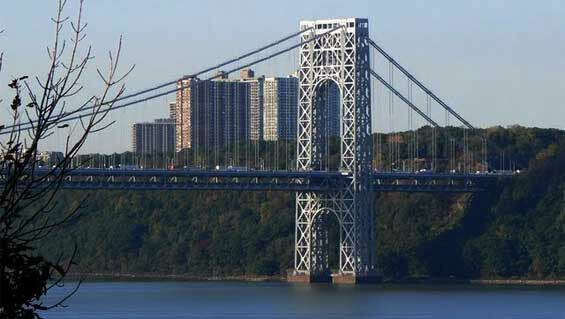 The full-name is George Washington Bridge Bus Terminal based in Hudson Heights, New York. 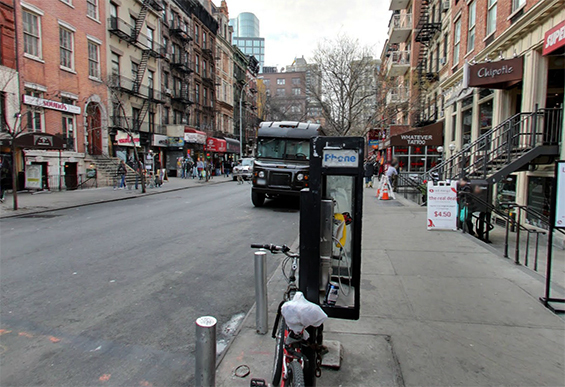 St Marks Place (btw 2nd and 3rd Avenues) Manhattan. 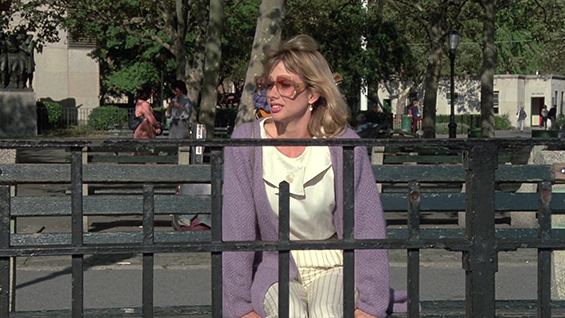 otsoNY Comments: The binocular viewers have since been removed from Battery Park. 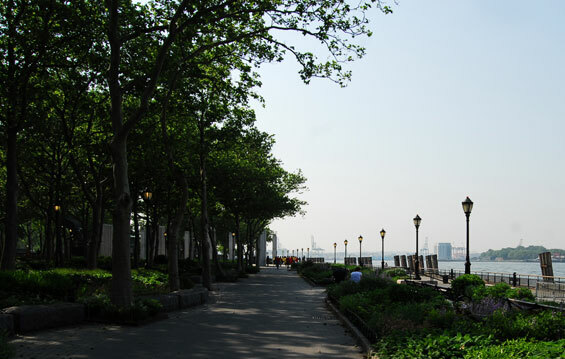 Battery Park is a 25-acre (10 hectare) public park located at the Battery, the southern tip of the New York City borough of Manhattan, facing New York Harbour. 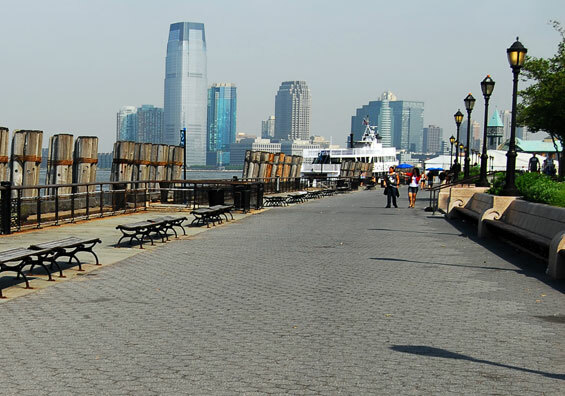 The Battery is named for the artillery battery that was stationed there at various times by the Dutch and British in order to protect the settlements behind it. 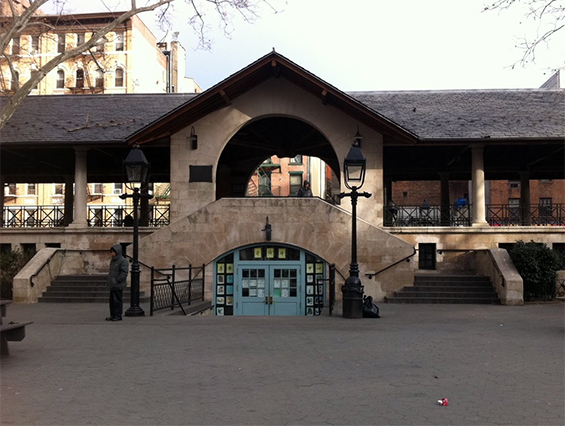 At the north end of the park is Pier A, formerly a fireboat station and Hope Garden, a memorial to AIDS victims. 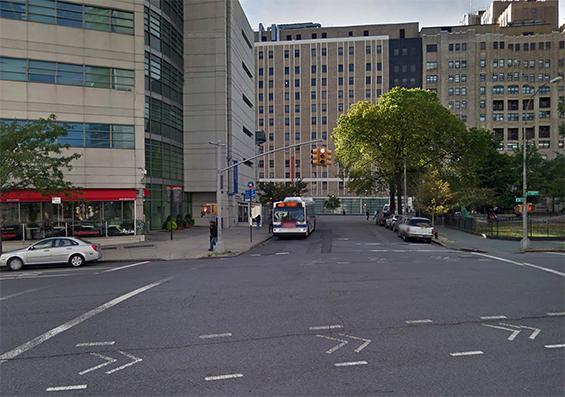 At the other end is Battery Gardens restaurant, next to the United States Coast Guard Battery Building. 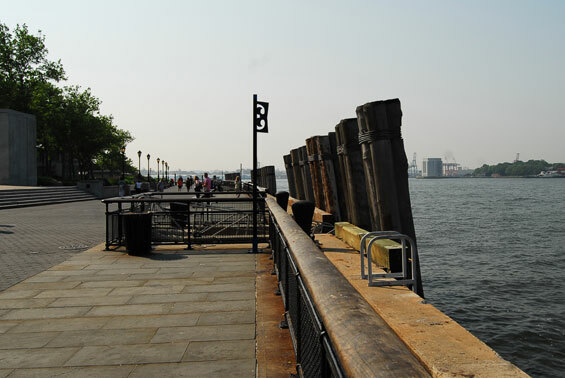 Along the waterfront, ferries depart for the Statue of Liberty and Ellis Island. 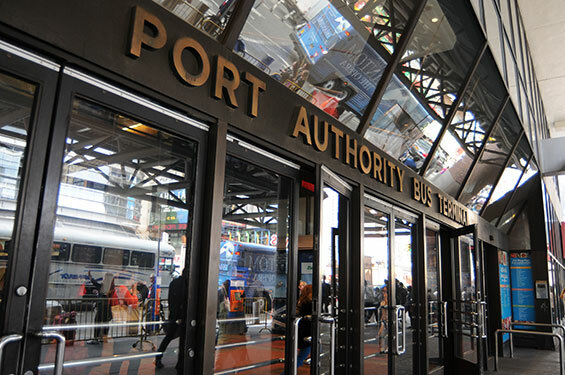 There is also a stop on the New York Water Taxi route btw the Statue of Liberty Ferry and Pier A.
St Marks Place and 3rd Avenue, Manhattan. 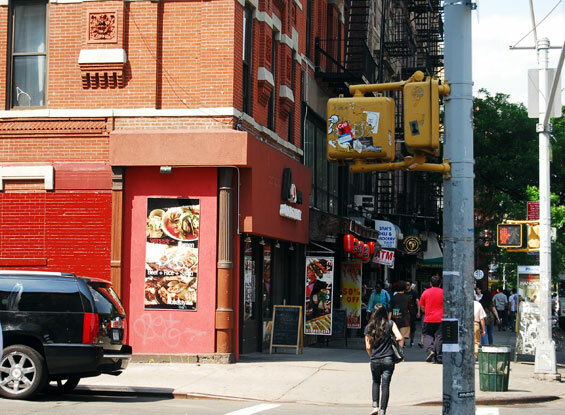 Love Saves the Day, 119 2nd Avenue and East 7th Street, Manhattan. 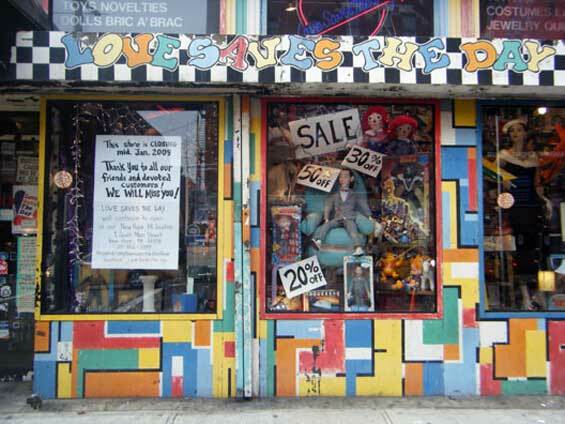 Love Saves the Day, a veteran vintage shop in the East Village, closed in January 2009 because of an exponential increase in its rent payments. 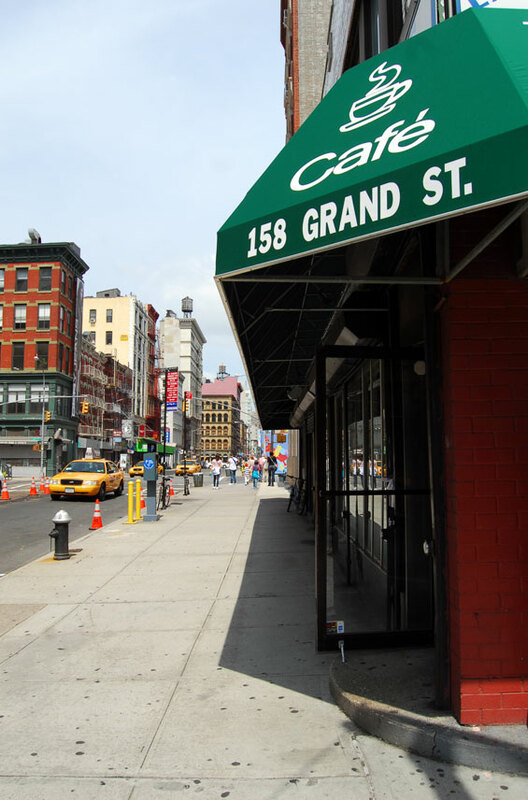 Located at the corner of Second Avenue and Seventh Street, the store had been a community icon for almost 40 years. 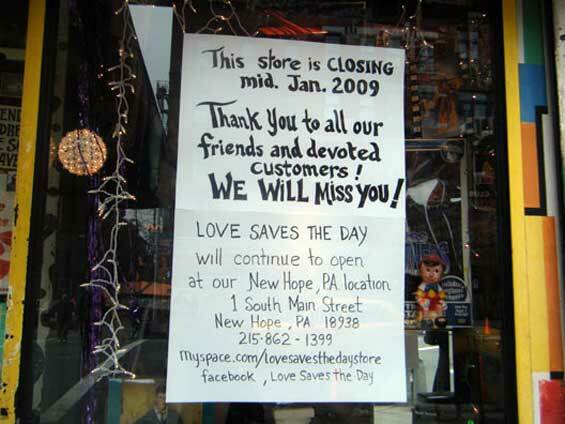 By 2011, the shop that used to house Love Saves the Day was turned onto a fast-food restaurant. 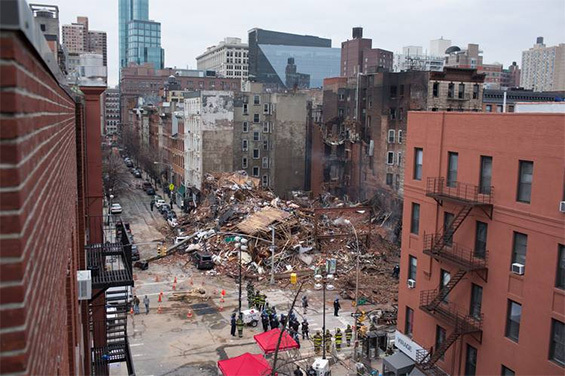 In March 2015, the entire block which included the shop was brought to the ground following a gas explosion. 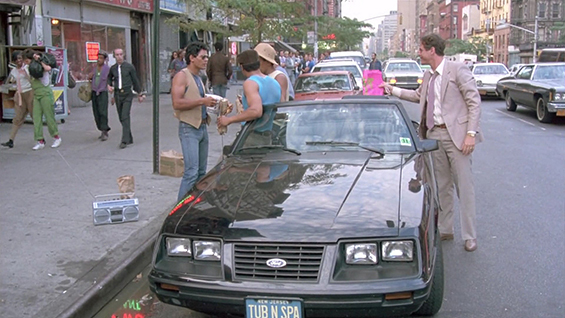 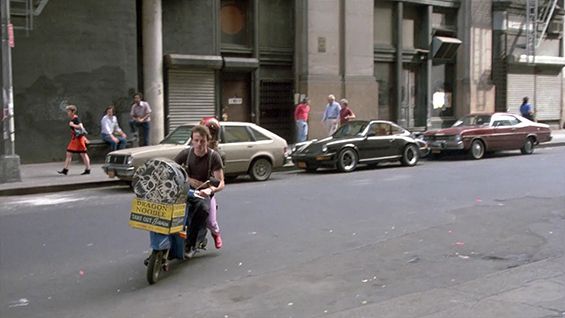 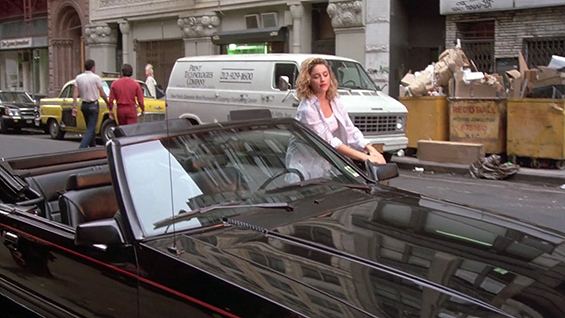 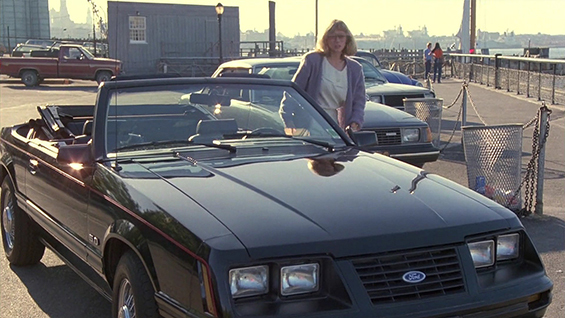 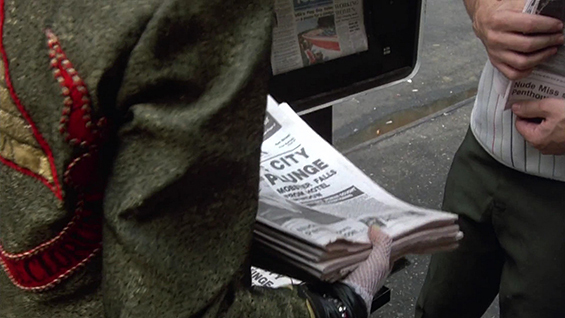 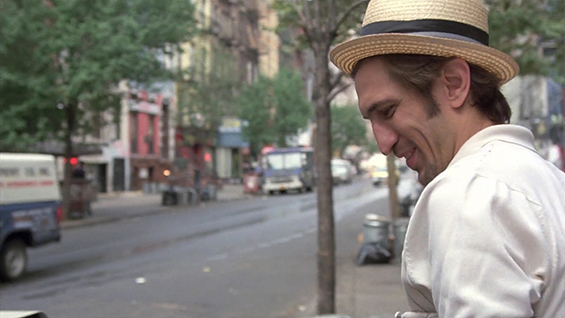 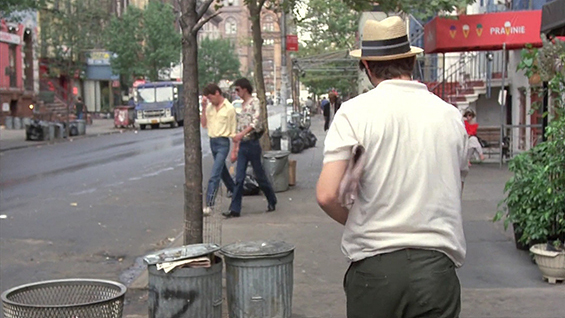 otosNY Comments: In this scene the taxi is clearly seen driving along University Place passing East 13th Street. 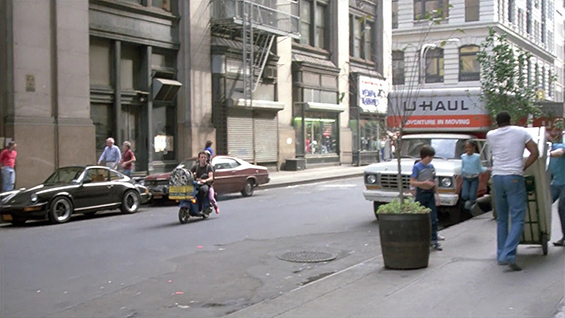 The direction in which the taxi is travelling is south as the building on the corner of East 12th Street and University Place can be seen. 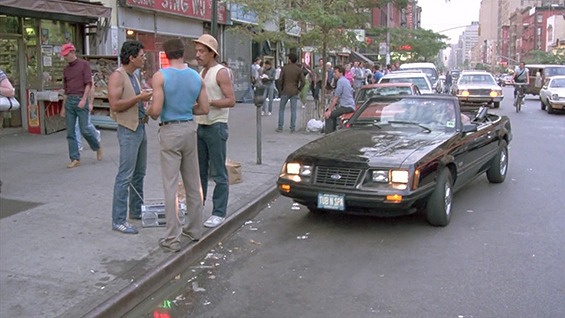 Nowadays, traffic goes north on University Place, whereas in 1984 it seems to go south. 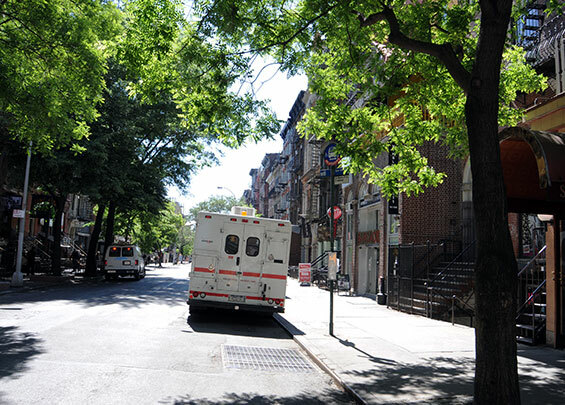 University Place and East 13th Street, Manhattan. 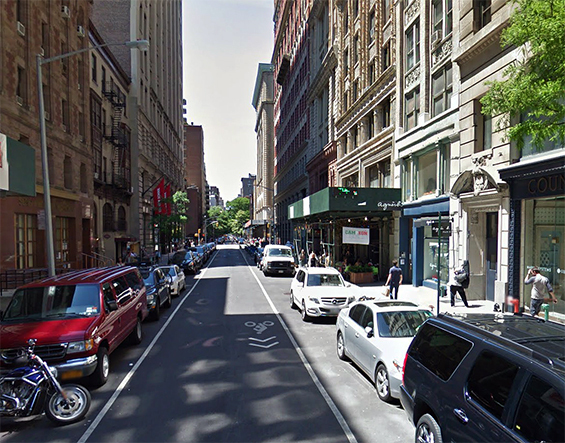 West 19th Street (btw 5th and 6th Avenues) Manhattan. 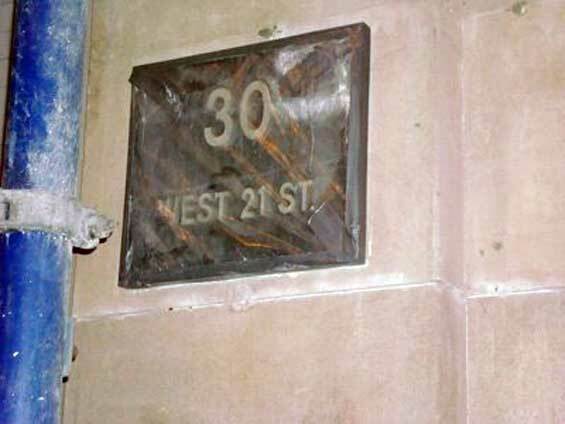 Dez’s Apartment, 6 West 19th Street (btw 5th and 6th Avenues) Manhattan. 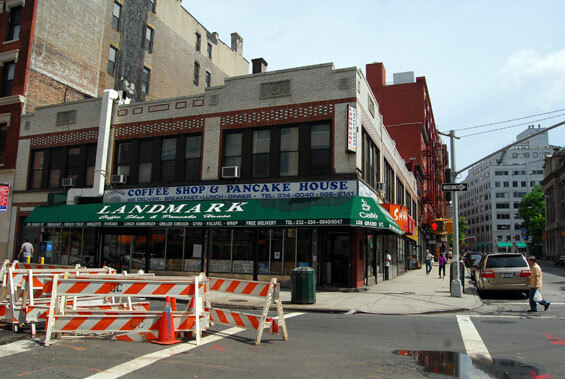 Landmark Cafe, 158 Grand Street and Centre Street, Manhattan. 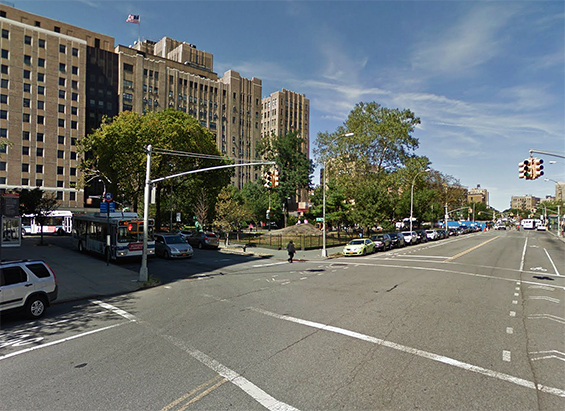 Saint Nicholas Avenue and West 166th Street, Washington Heights. 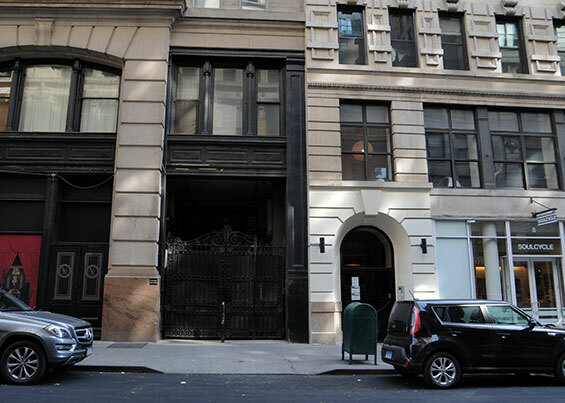 otsoNY Comments: The Magic Club entrance was on the back end of the building on St. Nicholas Ave. 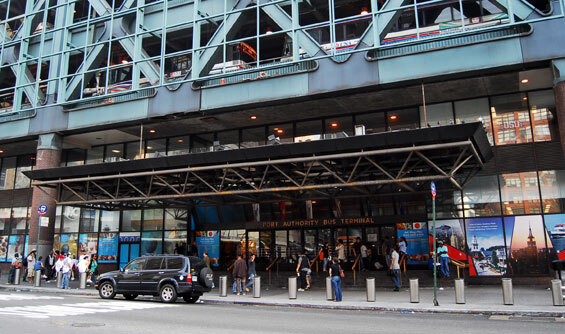 The entrance was identical to the one on the Broadway front. 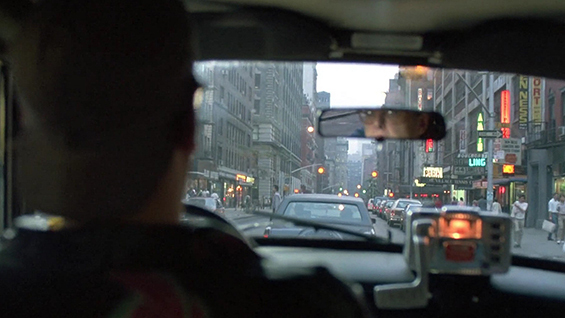 It is clear from the landmark points you made that this is the case. 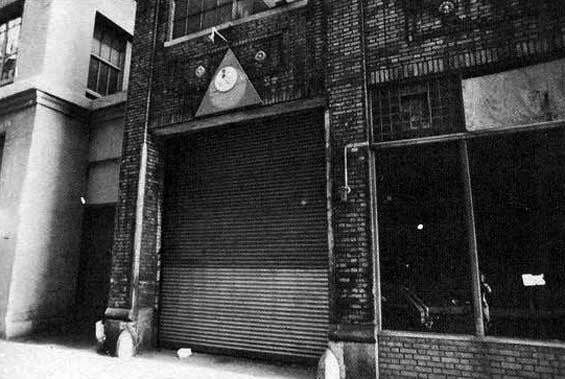 Unfortunately its the part of the building that no longer stands. 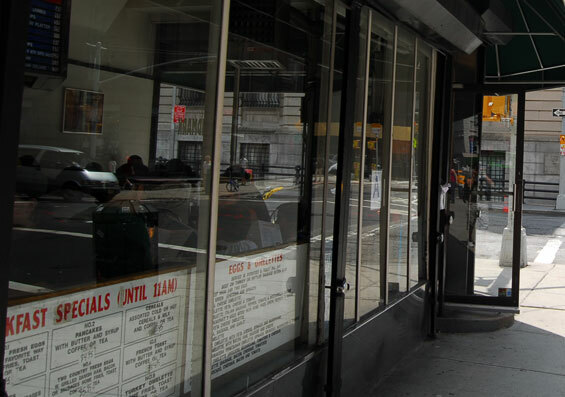 Also if you notice the front entrance of the Audubon Ballroom that stands on Broadway, there are the pillars on either side that sit on pedestals which then sit on a block of grey granite. 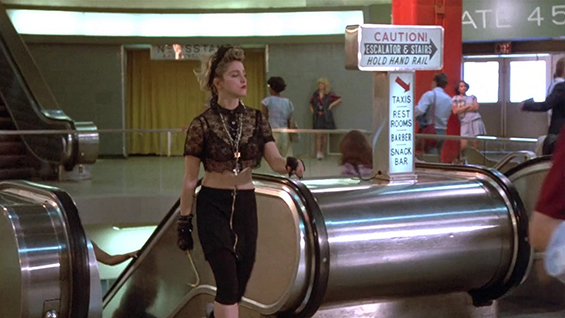 Historical images show that the granite is the same height off the footpath as it is today, which is considerably smaller than the stone size in the movie, which was approximately as high as Madonna's shoulders. 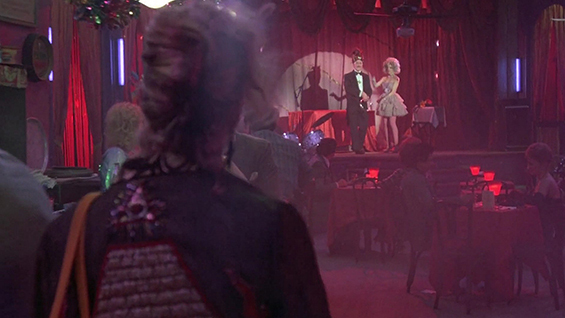 The height difference would obviously be due to leveling of the land that the Ballroom was built on. 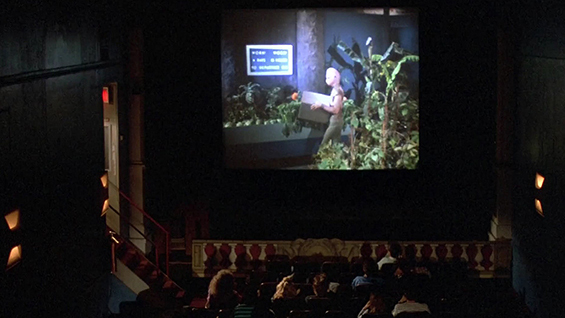 The Magic Club's interior shots were done on a soundstage built inside the Audubon Ballroom. 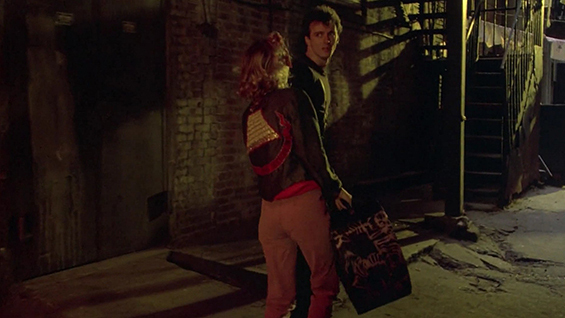 Executive Producer Michael Peyser confirmed this saying that the set created by the films customer designer Santo Loquasto, within the Aududon which was in a state of decay, and indicated it was probably not a very structurally safe building to be in. 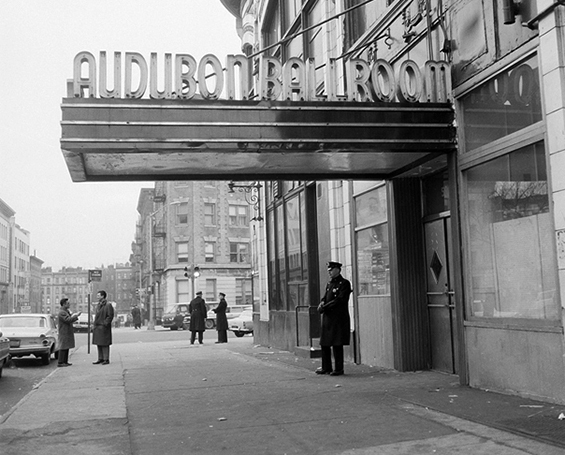 Audubon Ballroom, 3940 Broadway and West 165th Street, Washington Heights. 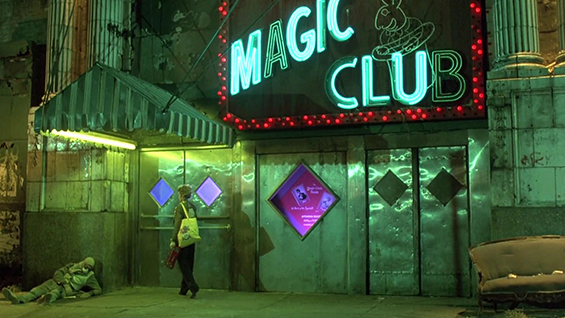 The Audubon Ballroom in Washington Heights played the part of the Magic Club. 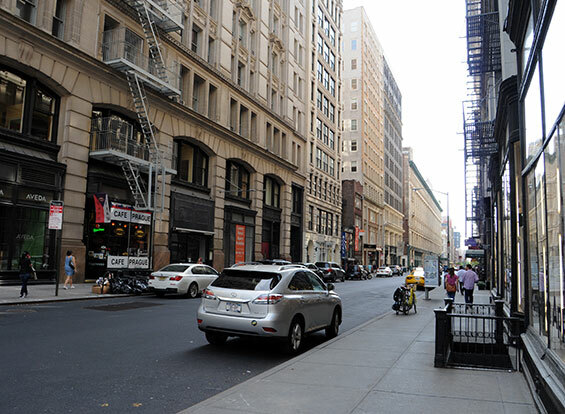 2nd Avenue and East 7th Street, Manhattan. 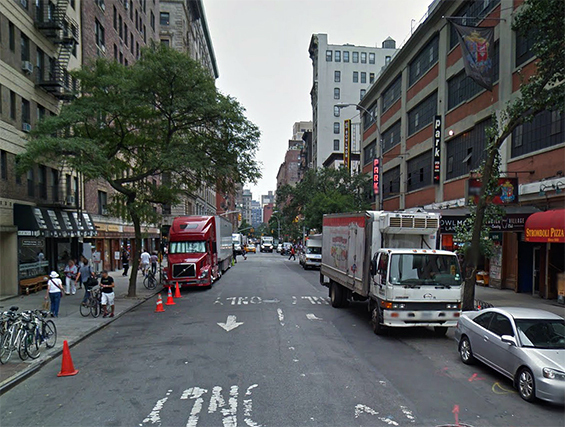 Danceteria, 30 West 21st Street (btw 5th and 6th Avenues) Manhattan. 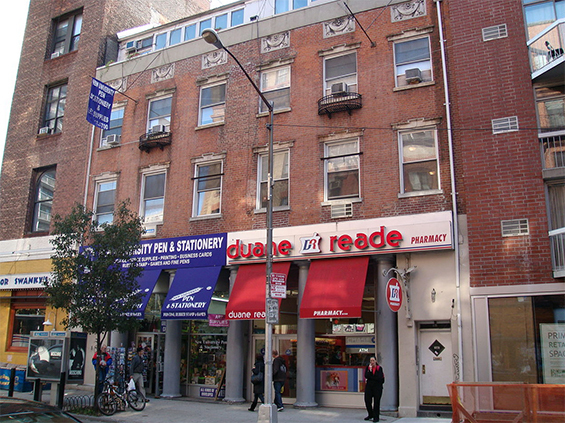 Danceteria closed in 1986 and is now an apartment block. 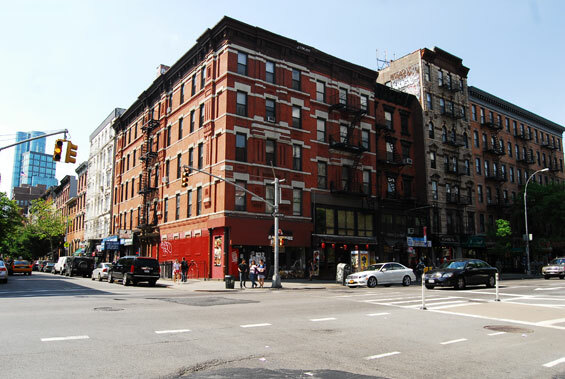 Danceteria was a well-known four-floor nightclub located in New York City which operated from 1980 until 1986. 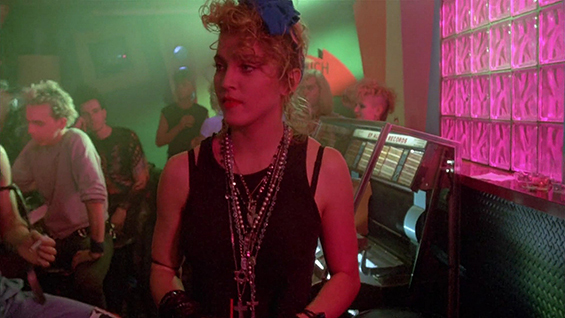 Throughout its history, the club had three different locations, the second, most famously at 30 West 21st Street, Manhattan, which served as the location for the disco scene in the film Desperately Seeking Susan. 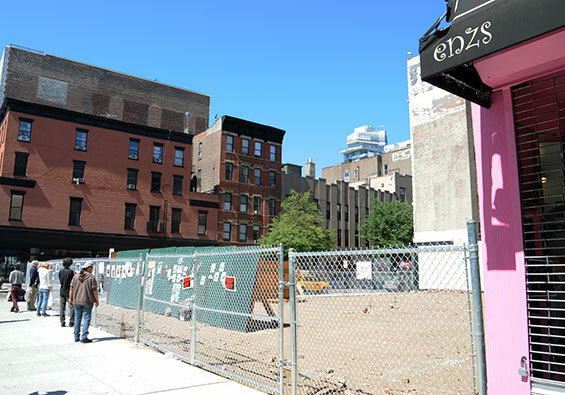 The first Danceteria was opened on West 37th Street by German expatriate Rudolf Pieper and talent booker & club impresario Jim Fouratt. 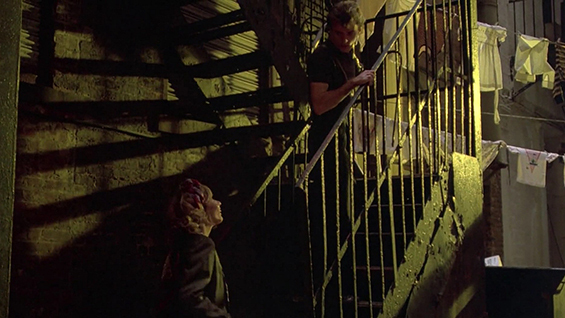 It catered to a diverse after-hours crowd coming from gay discos and the downtown rock clubs Mudd Club, Trax, TR3, and CBGB's. 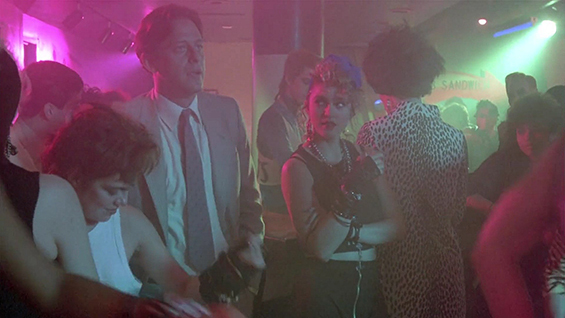 The club's DJs were Mark Kamins and Sean Cassette. 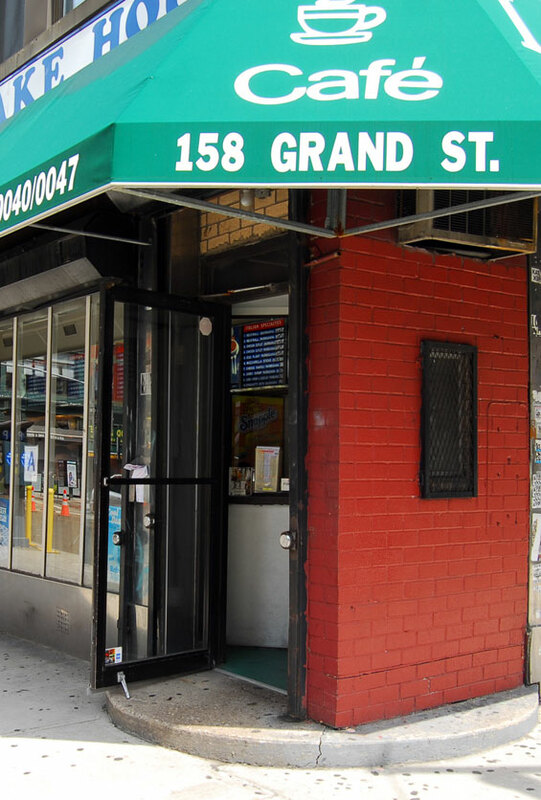 According to Kamins, Danceteria "was an illegal Mafia club with no liquor license, but we sold drink tickets". 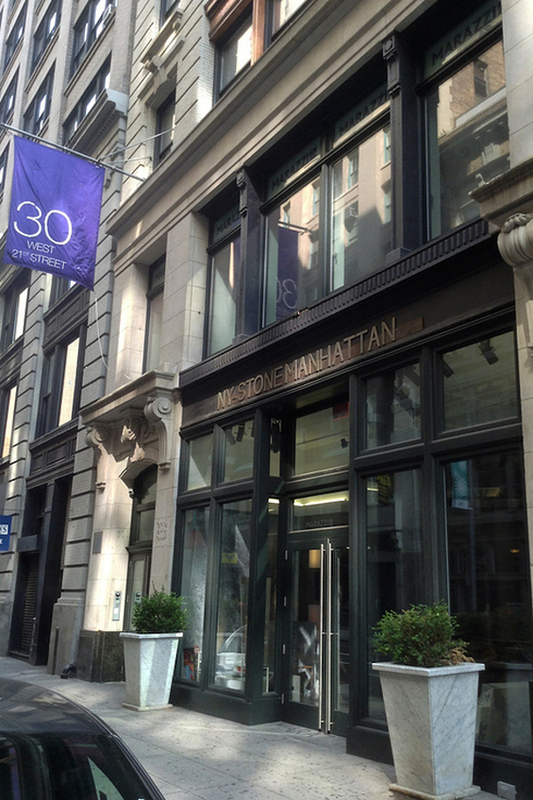 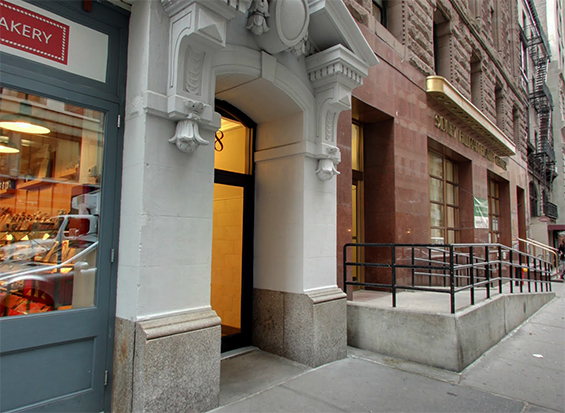 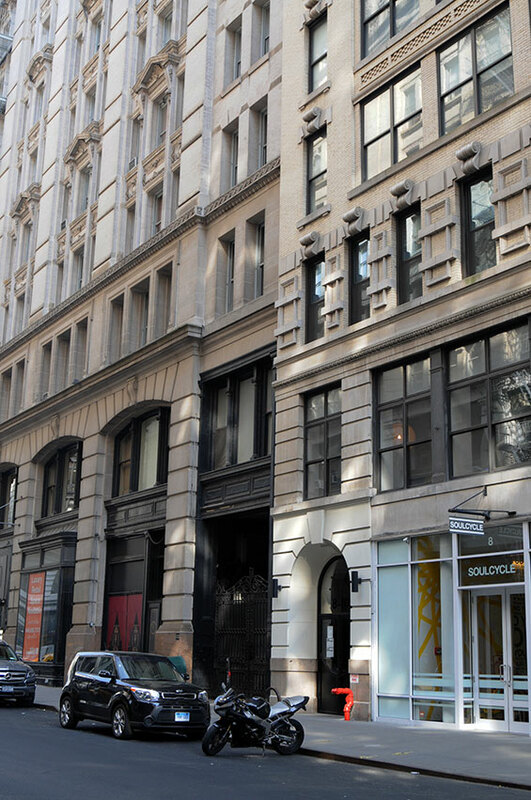 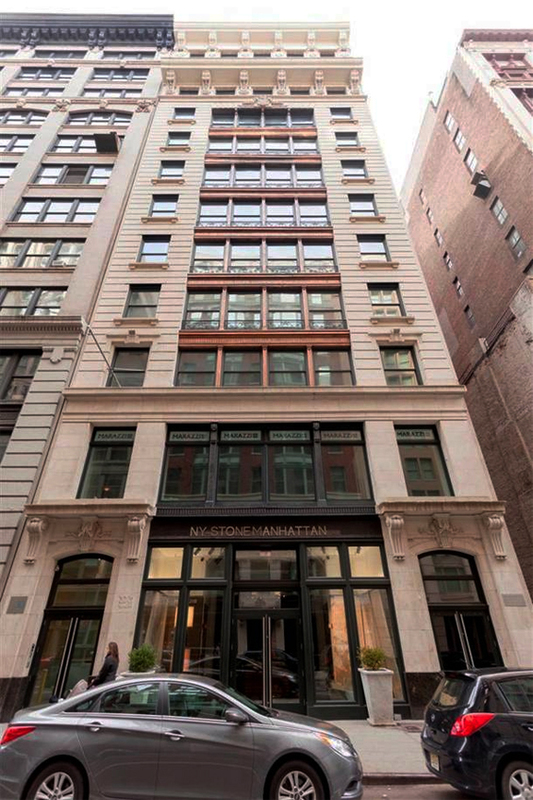 The third and last location was at 29 East 29th St. (btw Madison and Park). 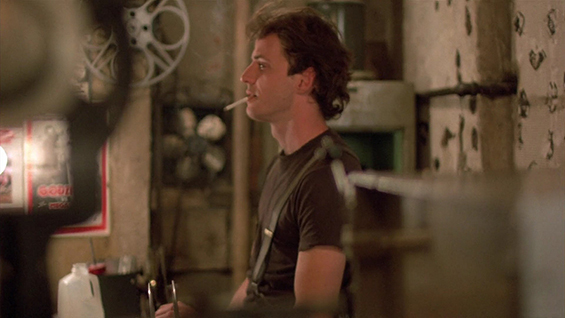 DJ Johnny Dynell was also a Danceteria DJ for a while, and Howie Montaug ran and MCed at the alternative 'No Entiendes' evenings upstairs. 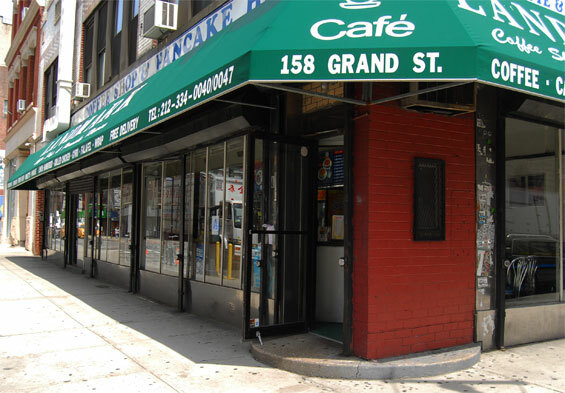 Kamins credits the first Danceteria with being the first club to play videos and have two separate DJ's play 12 straight hours. 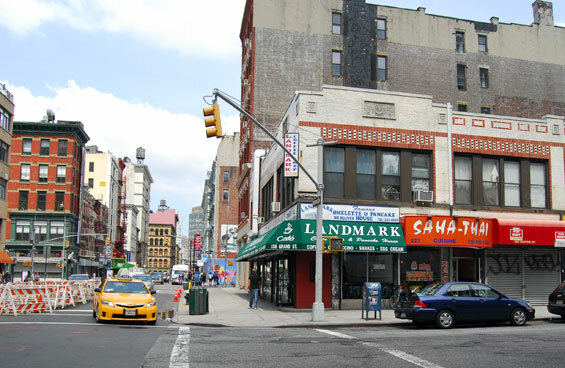 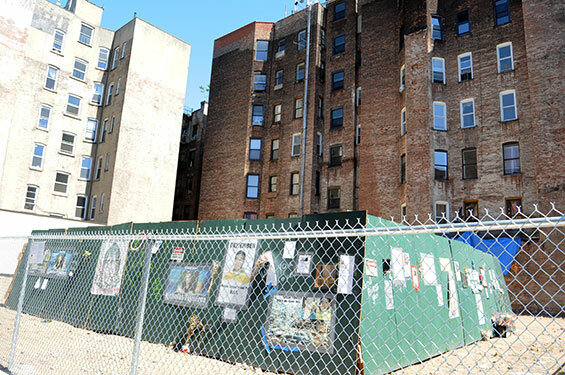 It was reputed to be one of the centers of new wave music in New York and was frequented by musicians and other artists who later became famous, such as Madonna, Sade, Keith Haring, the Beastie Boys, and LL Cool J. 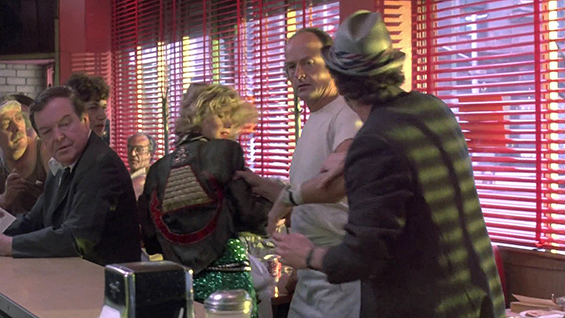 For a time, there was also a satellite version of the club operated in the Hamptons on Long Island, NY. 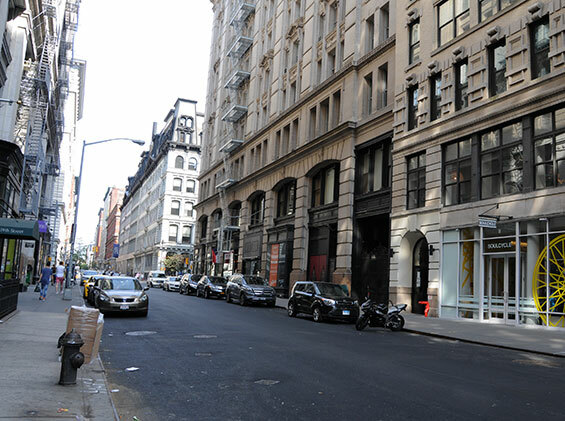 18 East 16th Street (btw Union Square West and 5th Avenue) Manhattan. 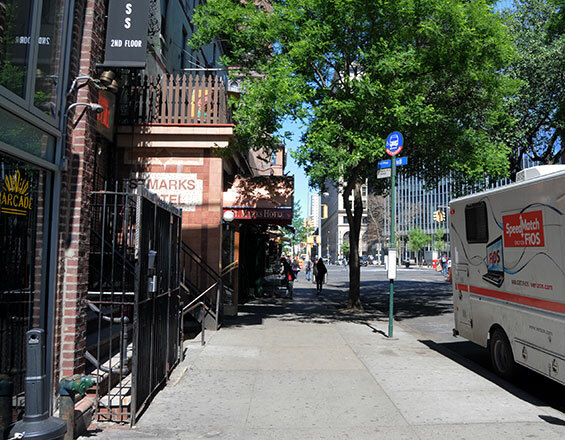 Columbus Park, 67 Mulberry Street and Baxter Street, Manhattan. 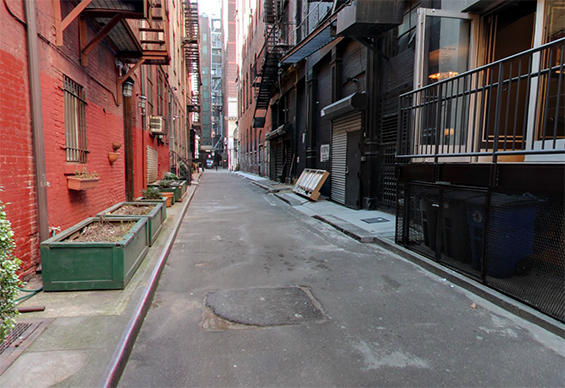 Great Jones Alley (btw Great Jones Street and Bond Street) Manhattan. 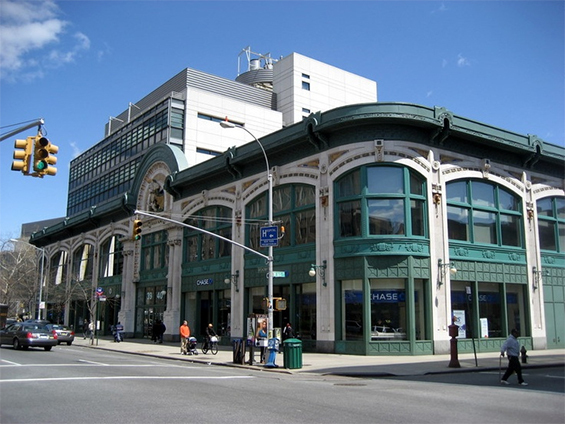 Cinema, 144 Bleecker Street (btw LaGuardia Place & Thompson Street) Manhattan. 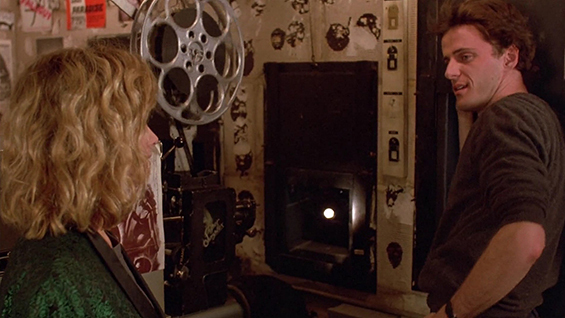 The Bleecker Street Cinema was an art house movie theater located at 144 Bleecker Street in Manhattan. 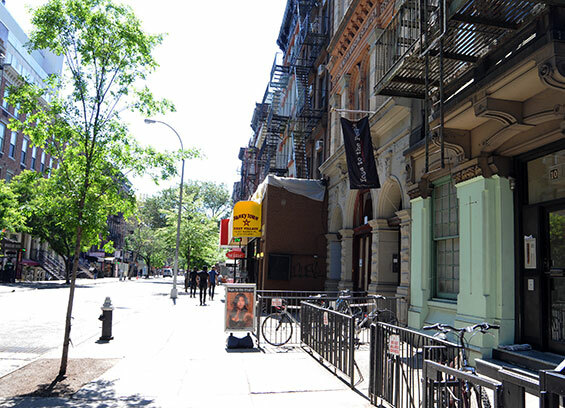 It became a landmark of Greenwich Village and an influential venue for filmmakers and cinemaphiles through its screenings of foreign and Independent films. 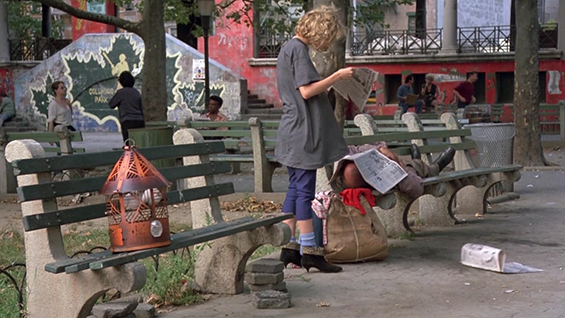 It closed in 1990. 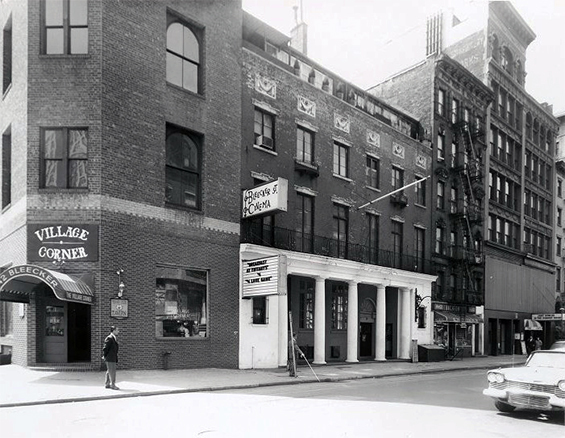 The building at 144 Bleecker Street in New York City's Greenwich Village that would eventually house the Bleecker Street Cinema was originally built in 1832 as two rowhouses at 144 and 146 Bleecker Street. 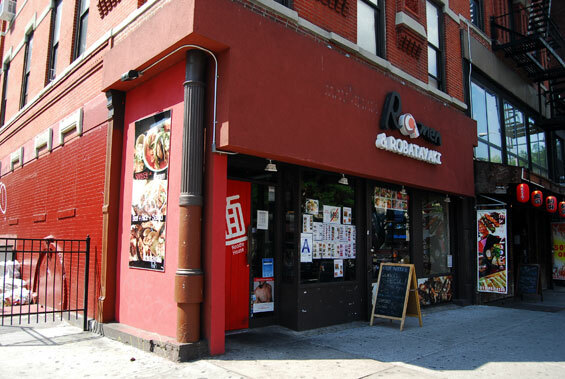 Placido Mori converted 144 into the restaurant Mori in 1883. 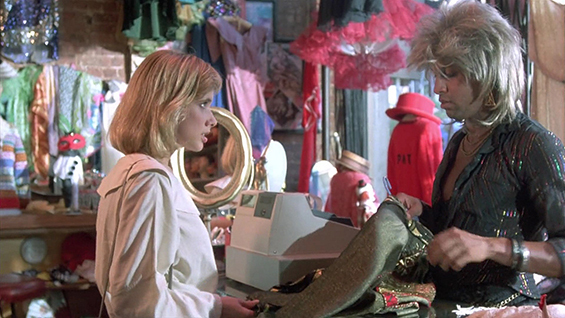 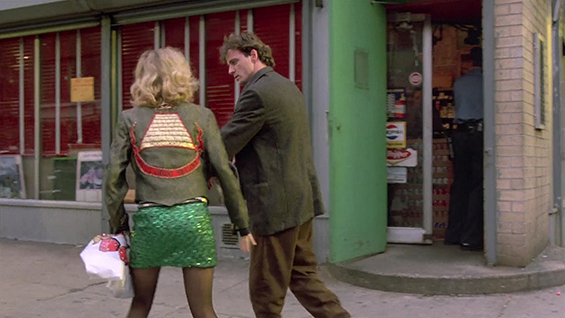 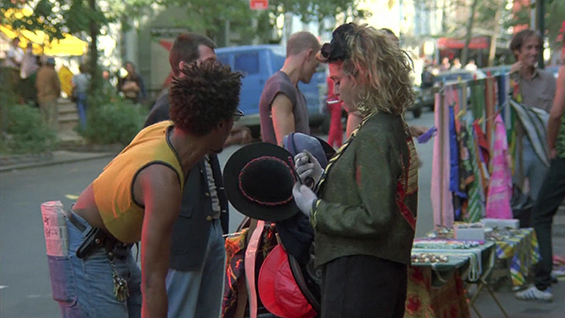 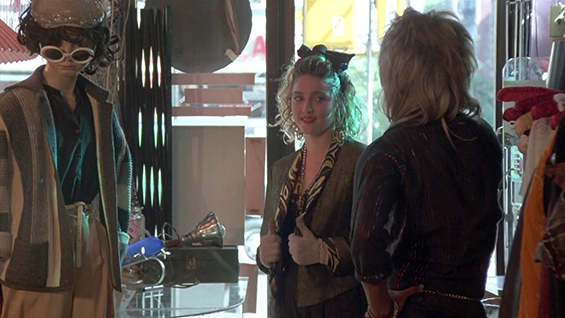 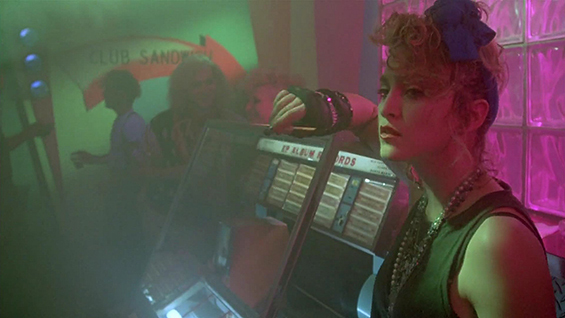 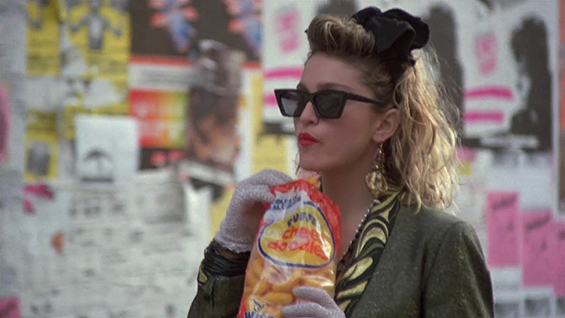 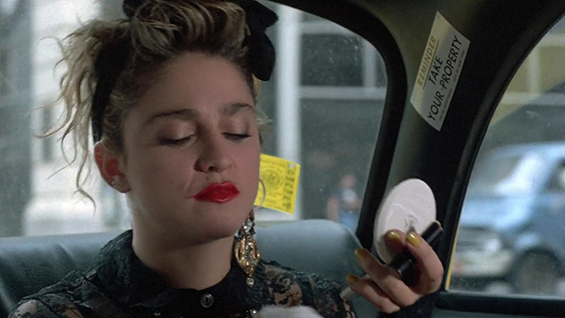 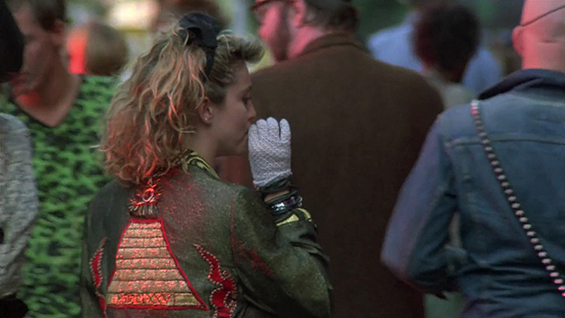 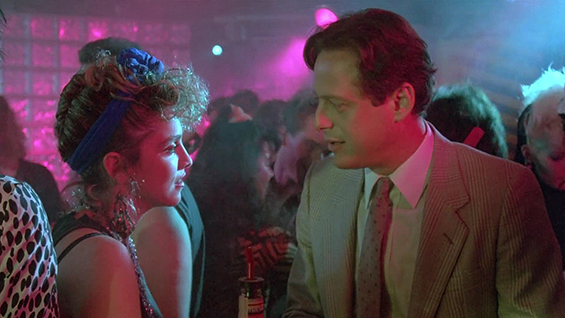 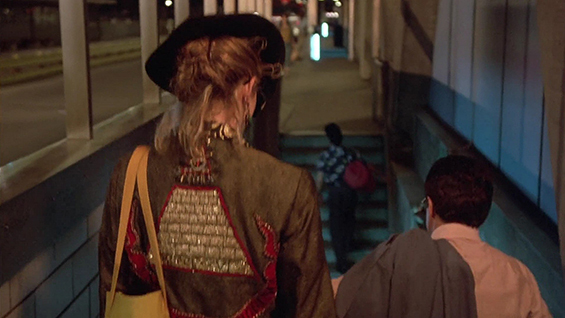 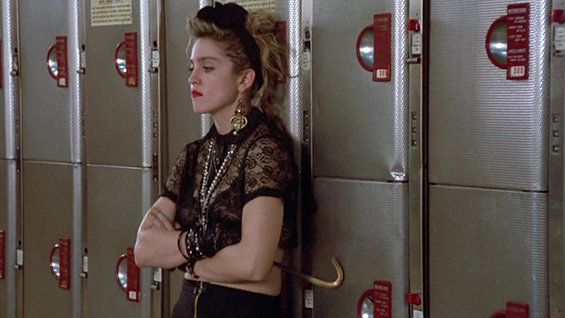 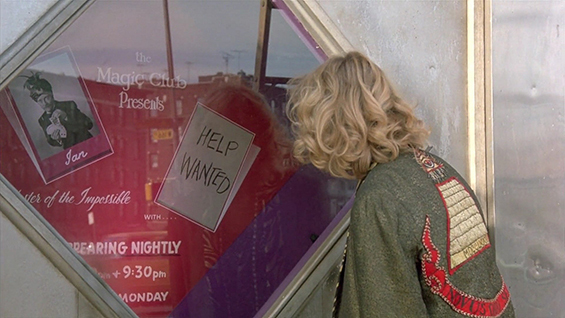 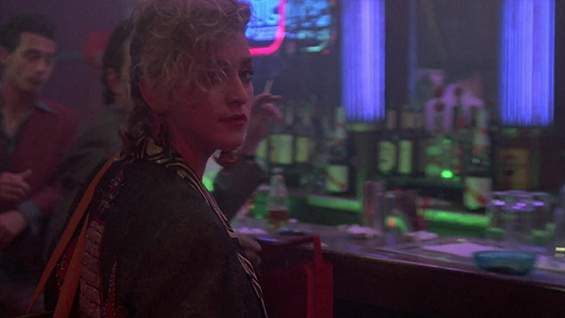 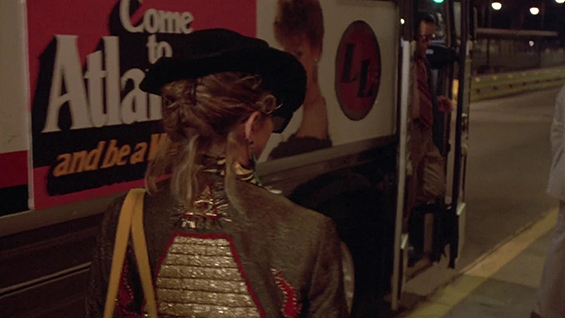 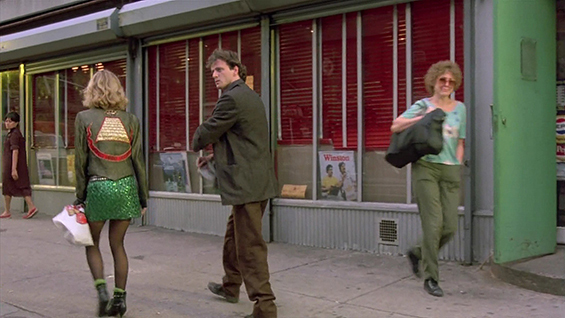 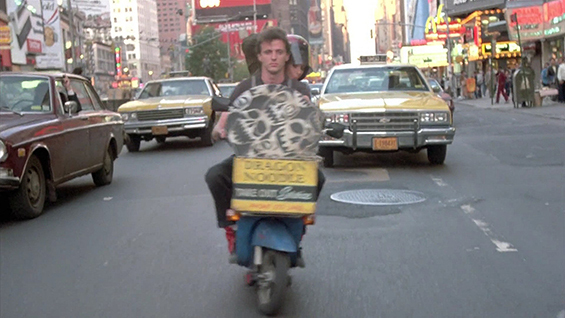 Several scenes in Desperately Seeking Susan were shot there, as one of the characters (Dez, played by Aidan Quinn) works there as a projectionist. 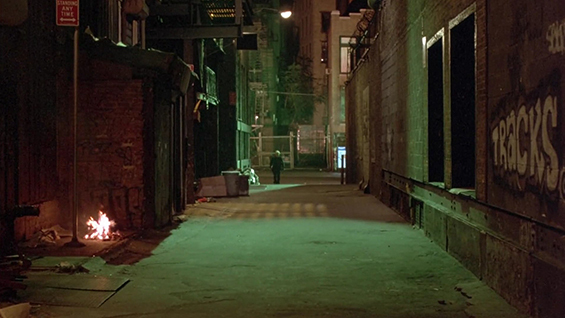 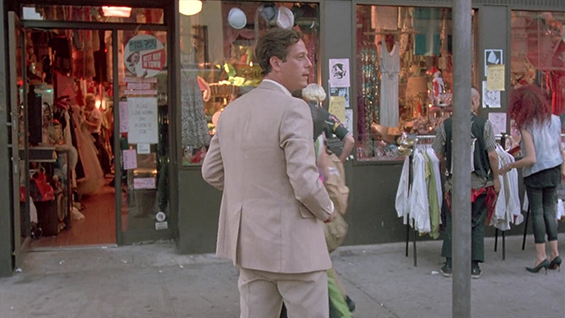 In Woody Allen's 1989 Crimes and Misdemeanors, the character played by filmmaker-star Allen visits the Bleecker Street Cinema to see Alfred Hitchcock's Mr. and Mrs. Smith and the 1943 musical Happy Go Lucky. 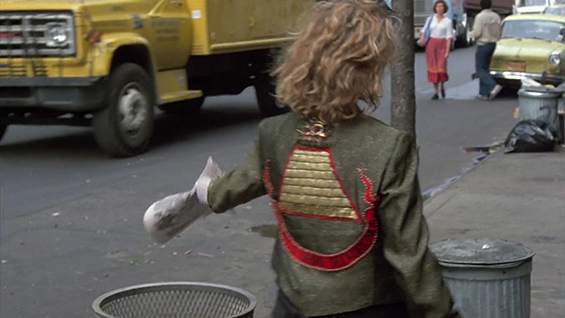 It also appears in the film The Prince of Tides.